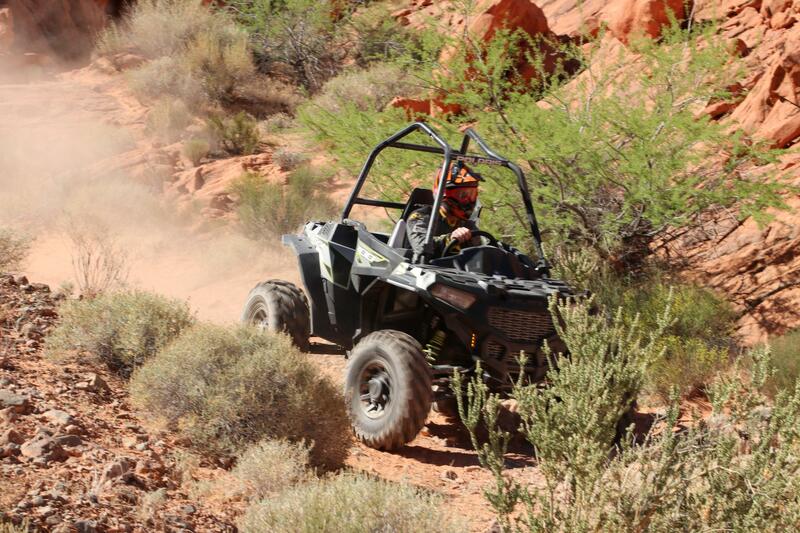 Recently launched, Polaris Adventures is the first-ever premium network of ride and drive experiences nationwide. 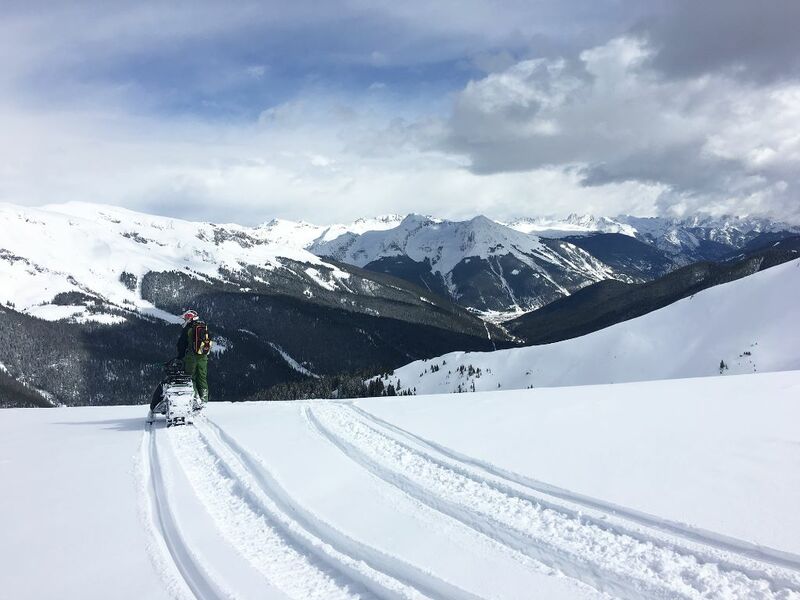 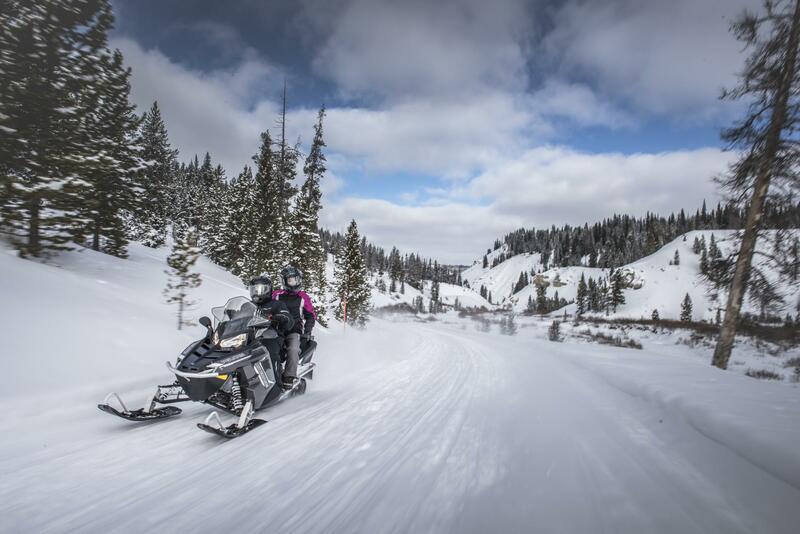 By partnering with local area experts, known as outfitters, Polaris Adventures has chosen six of the best places to visit this and experience on or off-road adventures. 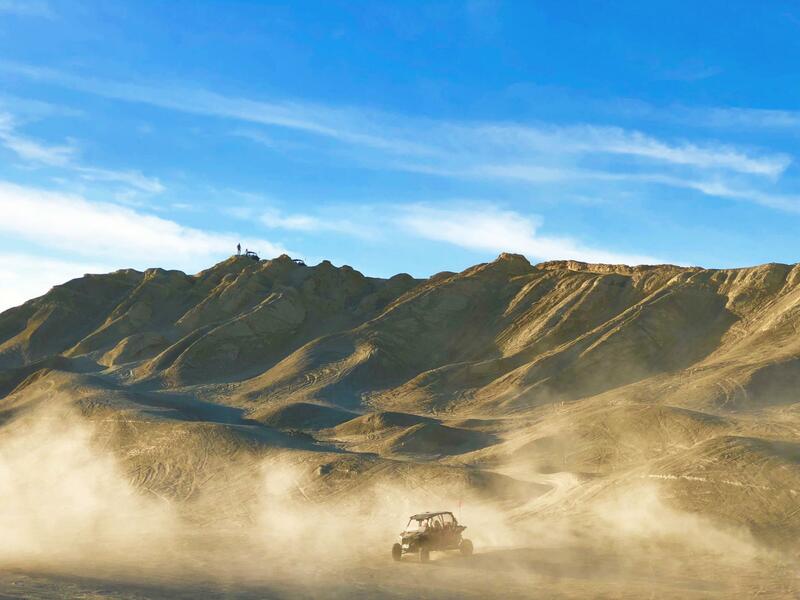 Each location includes an itinerary detailing how to make the most of your vacation: http://itny.poladv.com/. 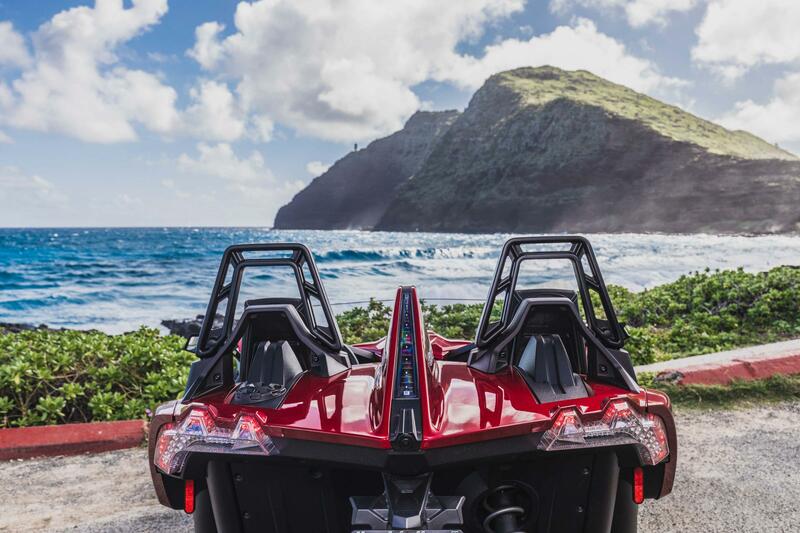 Locations available now include Slingshot® open-air roadster rides on scenic highways in Hawaii; RZR® side-by-sides in tall timbered forests in Virginia and New Hampshire as well as rocky trails in South Dakota; and snowmobiling in Colorado’s Rocky Mountains. 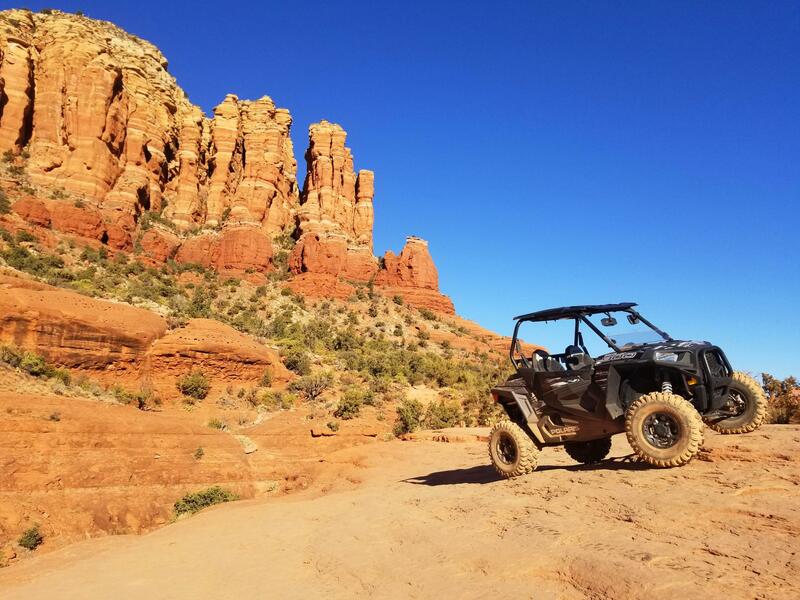 With accessories tailored to the local environment to keep your group safe, digital registration is available at adventures.polaris.com.